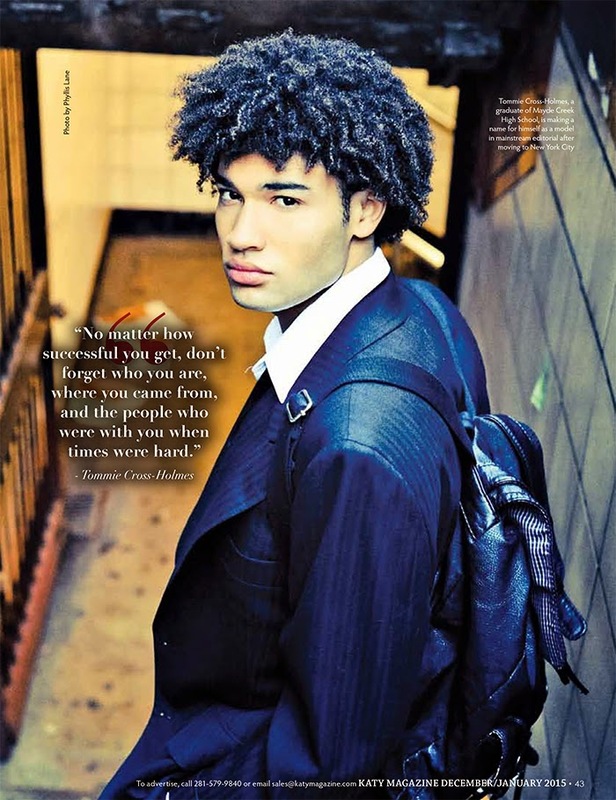 Page Parkes Model + Talent: Tommie Cross Featured in Katy Magazine! 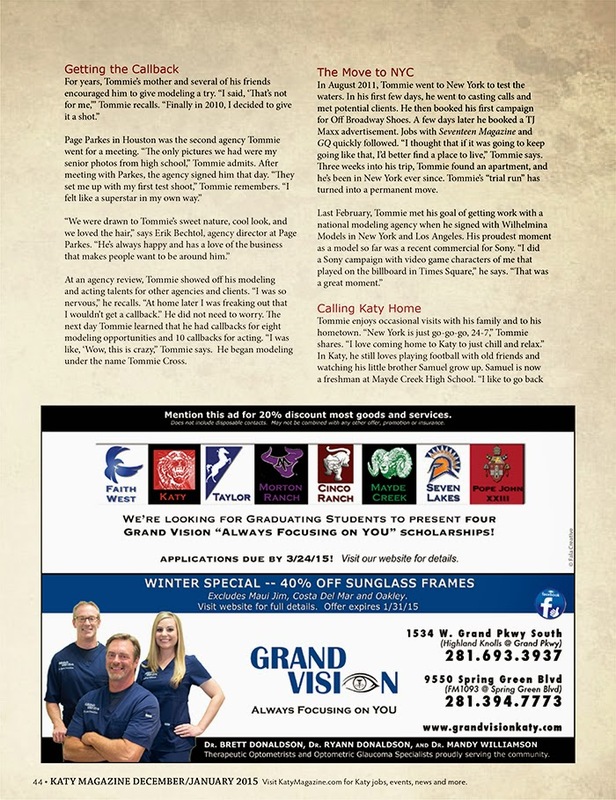 Tommie Cross Featured in Katy Magazine! Tommie Cross is definitely a force to be reckoned with and has come such a long way to becoming the top model that he is today! 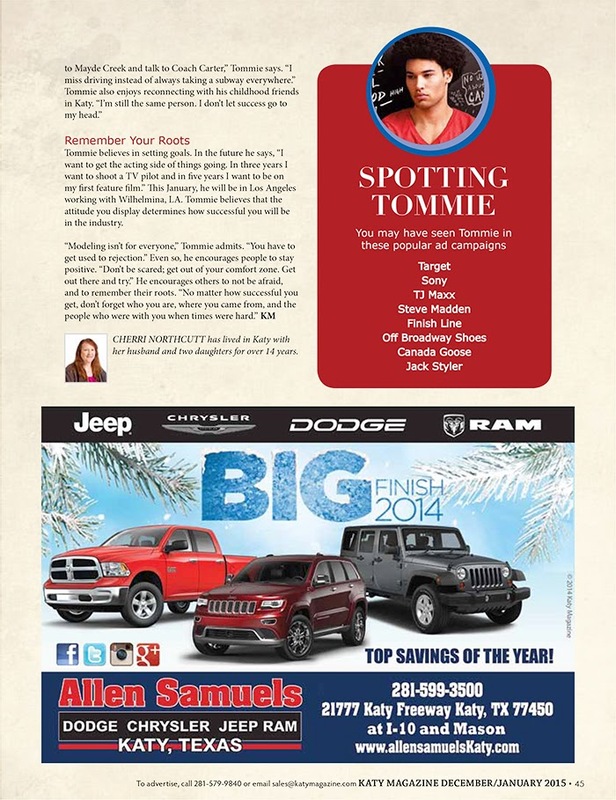 Check out the latest article in Katy Magazine featuring Tommie's journey to stardom! !